Inquiring into Waste and Our World – CONNECT! 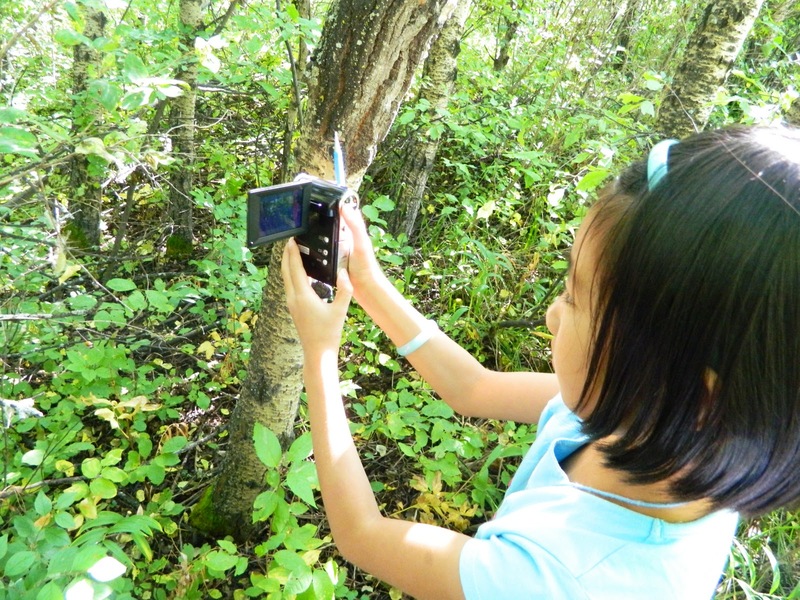 Our Grade 4 classes have spent the past three months inquiring into the topic of “Waste and Our World” with the goal of developing an appreciation and understanding of their roles and responsibilities as global citizens of this environmentally fragile and increasingly endangered planet. We had hoped that our inquiry would help students feel empowered to sustain environmentally conscious action as part of their everyday lives. Armed with a new understanding of how human and natural waste fit in our world, students watched some exemplar PSAs and advertisements aimed at communicating powerful environmental messages. We then worked together to build a rubric outlining what exemplary work might look like! Lots to improve, keep working/trying. Boring and meaningless facts! Used only a single source. Copied! Interesting and helpful facts! Engaging! Has obviously used multiple sources. Original and in own words. Sufficient, concise, competent, clear message. Uses juicy words. Descriptive. Is clear on the facts. On topic and makes sense. Persuasive. Exciting – captivates the audience’s attention. Realistic! Relevant! Memorable! Detailed! Appropriate! Clear! Interesting! FInally, students supplemented what they had learned with the info on their retrieval sheets and internet resources to create one-page storyboards communicating their ideas effectively and concisely. Once their storyboards had been approved, they worked in collaborative groups to add voice to their own images creating short movies highlighting differences between human and natural waste and the impact they both have on our world. Students had the opportunity to showcase their first products in front of their classmates, after which they were provided with constructive feedback that was related to the rubric and based on the work. Throughout this process, students learned how to give feedback as well as how to receive it, and use it to improve. 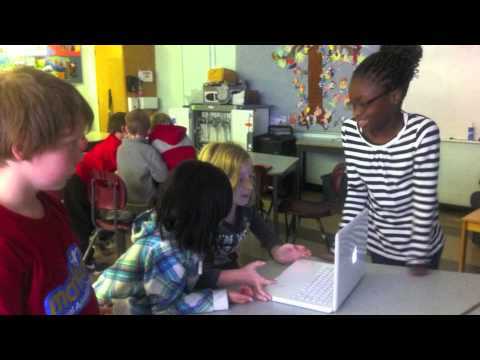 They were able to learn by reflecting on the work they and their classmates had created, and were then given an opportunity to use what they’d learned to refine their final movie project. Of the 22 projects, our group selected the best of the best to represent our learning and the message we hope to convey. Please help us get the word out by commenting below, sharing your feedback and your ideas on how we might be able to share these with a broader audience. Thanks for listening! Student Exemplar 1: Nature Killers! Awesome movie and critical thinking! Previous Previous post: These Kids Get It!